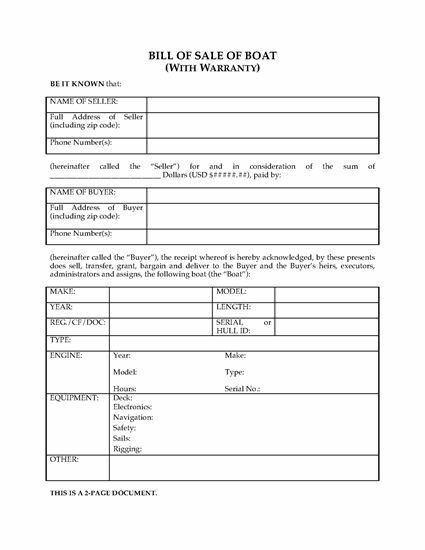 When you're buying a boat or boat motor, you can't transfer ownership to your name unless you get a Bill of Sale from the seller. that the seller believes the buyer to be of legal age. 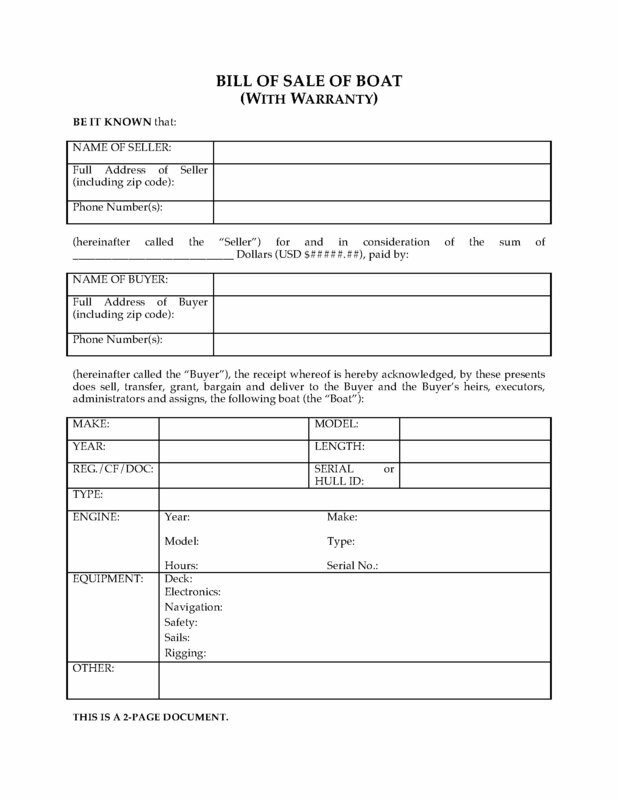 Download the USA Warranty Bill of Sale for Boat or Motor, have the seller sign it and get it notarized so you can take ownership and get out there and enjoy your new boat!